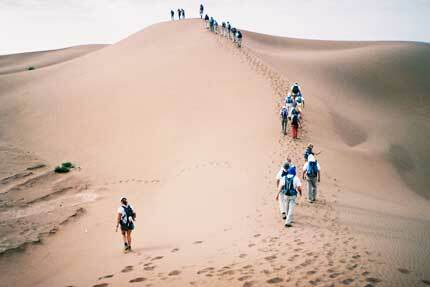 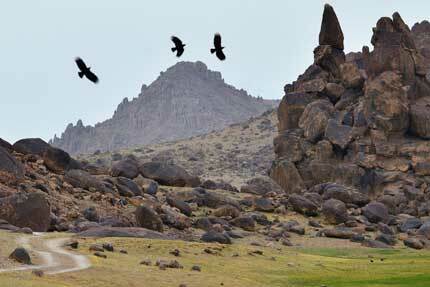 desert trek Morocco 15 days. 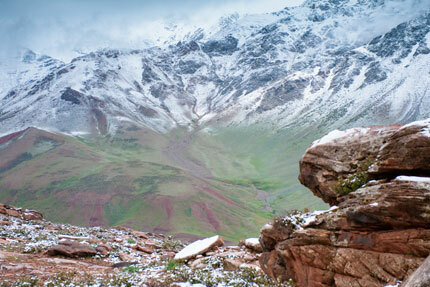 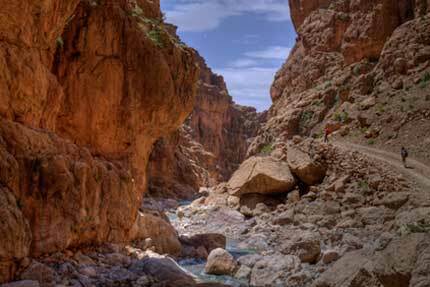 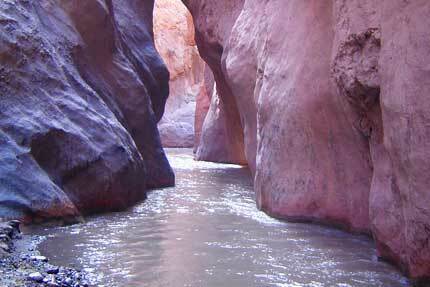 Trekking Atlas mountains & desert in 4 WDs (15 days). 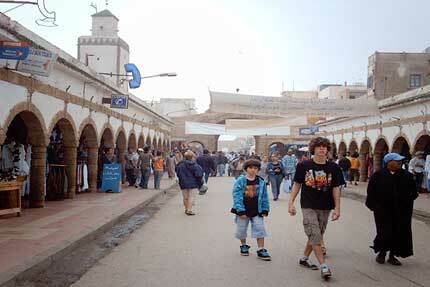 Trek Essaouira (6 – 8 days). 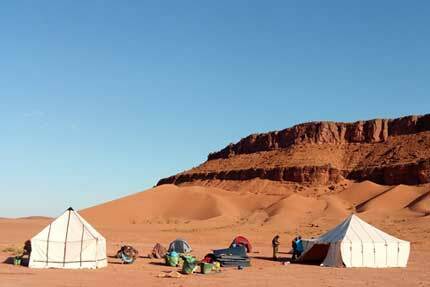 Crossing Mgoun to dades gorges 8 days. 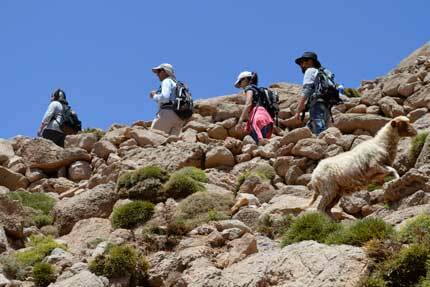 Hiking Central High Atlas 8 days. 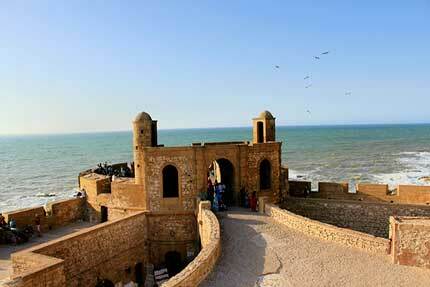 The call of the ocean in Essaouira trek (3 days). 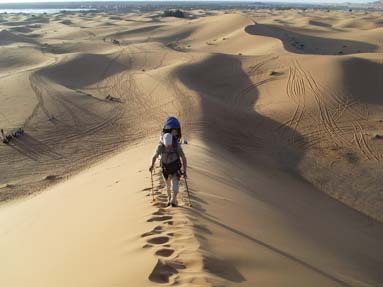 Into the desert trekking 10 days.